This BIOS feature is similar to SDRAM Page Closing Policy. The SDRAM Precharge Control BIOS feature determines if the chipset should try to leave the pages open (by closing just one open page) or try to keep them closed (by closing all open pages) whenever there is a page miss. When enabled, the memory controller will only close one page whenever a page miss occurs. This allows the other open pages to be accessed at the cost of only one clock cycle. However, when a page miss occurs, there is a chance that subsequent data requests will result in page misses as well. In long memory reads that cannot be satisfied by any of the open pages, this may cause up to four full latency reads to occur. When disabled, the memory controller will send an All Banks Precharge Command to the SDRAM interface whenever there is a page miss. This causes all the open pages to close (precharge). Therefore, subsequent reads only need to activate the necessary memory bank. This is useful in cases where subsequent data requests will also result in page misses. As you can see, both settings have their advantages and disadvantages. But you should see better performance with this feature enabled as the open pages allow very fast accesses. Disabling this feature, however, has the advantage of keeping the memory contents refreshed more often. This improves data integrity although it is only useful if you have chosen a SDRAM refresh interval that is longer than the standard 64 msec. 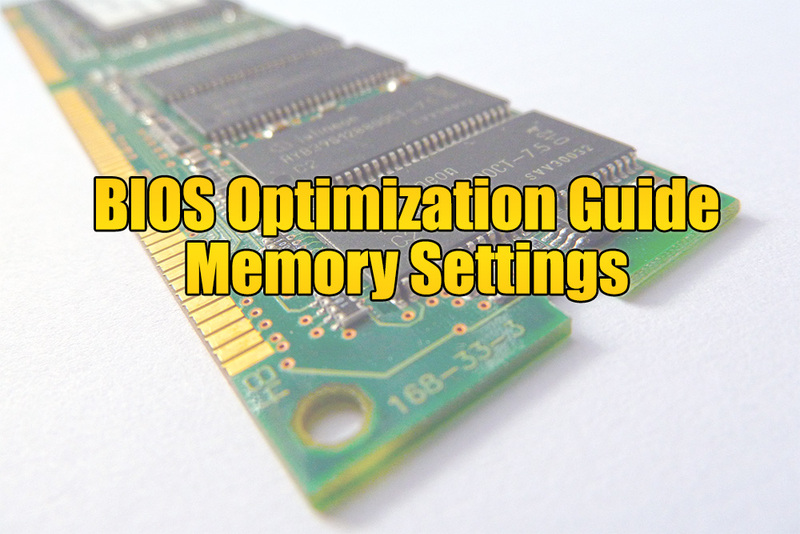 Therefore, it is recommended that you enable this feature for better memory performance. Disabling this feature can improve data integrity but if you are keeping the SDRAM refresh interval within specification, then it is of little use. The memory controller allows up to four pages to be opened at any one time. These pages have to be in separate memory banks and only one page may be open in each memory bank. If a read request to the SDRAM falls within those open pages, it can be satisfied without delay. This naturally improves performance. But if read request cannot be satisfied by any of the four open pages, there are two possibilities. Either one page is closed and the correct page opened; or all open pages are closed and new pages opened up. Either way, the read request suffers the full latency penalty. However, when a page miss occurs, there is a chance that subsequent data requests will result in page misses as well. In long memory reads that cannot be satisfied by any of the open pages, this may cause up to four full latency reads to occur. Naturally, this greatly impacts memory performance. Fortunately, after the four full latency reads, the memory controller can often predict what pages will be needed next. It can then open them for minimum latency reads . This somewhat reduces the negative effect of consecutive page misses. When disabled, the memory controller will send an All Banks Precharge Command to the SDRAM interface whenever there is a page miss. This causes all the open pages to close (precharge). Therefore, subsequent reads only need to activate the necessary memory bank. This is useful in cases where subsequent data requests will also result in page misses. This is because the memory banks will already be precharged and ready to be activated. There is no need to wait for the memory banks to precharge before they can be activated. However, it also means that you won’t be able to benefit from data accesses that could have been satisfied by the previously opened pages. Next : The NVIDIA Quadro vDWS Virtualisation Software Revealed!